…..set up a shop! 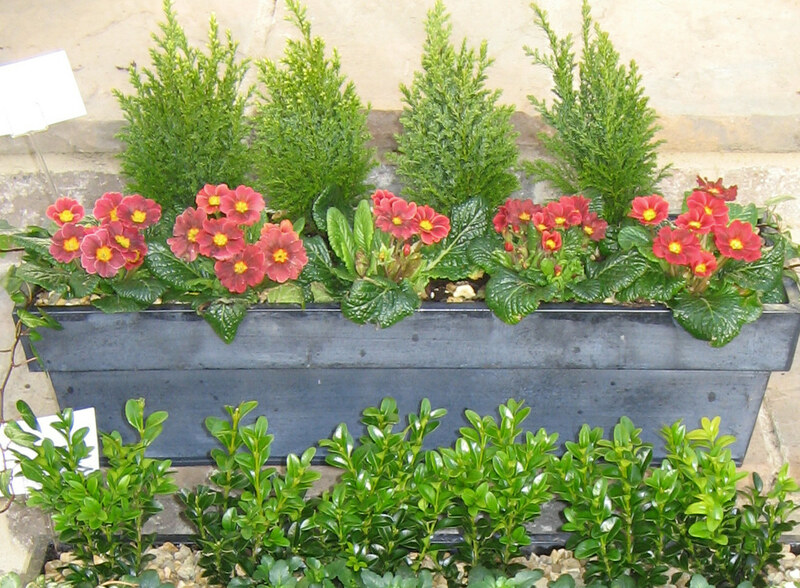 Have just spent the afternoon creating a shop on Folksy for my ready planted containers, only two planter designs available at the moment but they’ll cheer up a gloomy winter balcony or window. Also to offer the crafty things I make for fairs in the winter…. 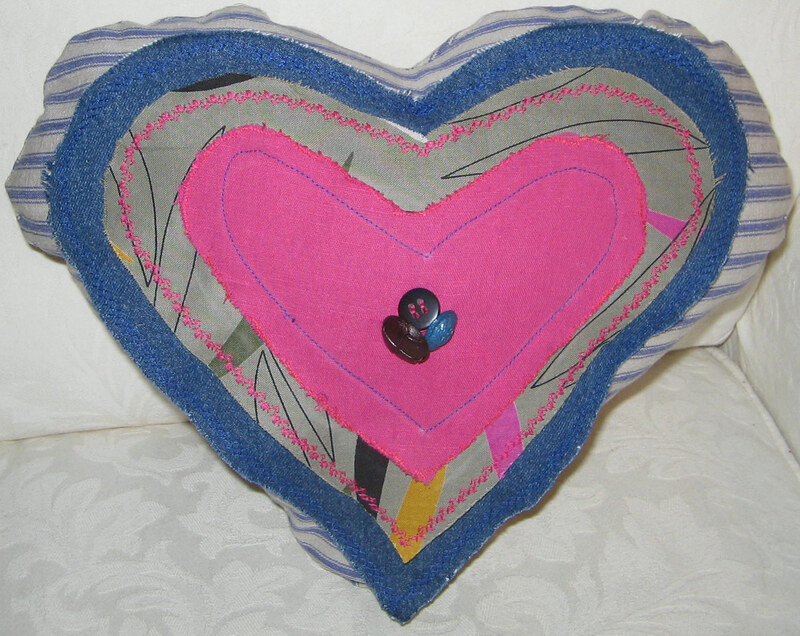 For those people lucky enough to have a Valentine I think I’ll make a few heart shaped things like this little cushion. I’m going to try out some different colour schemes tomorrow.